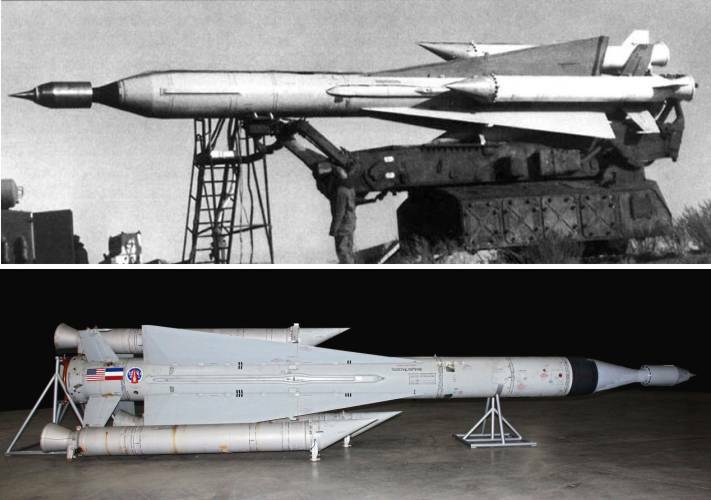 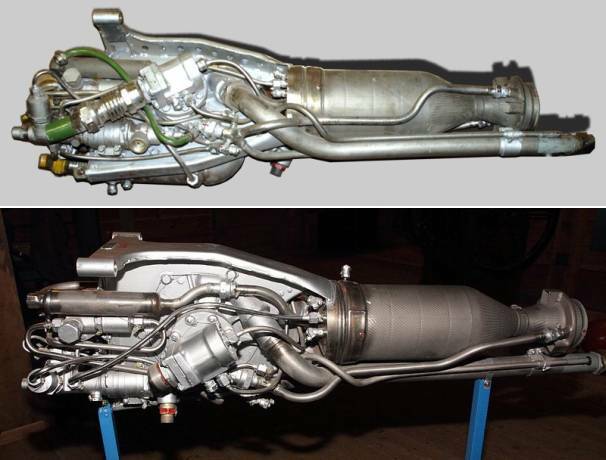 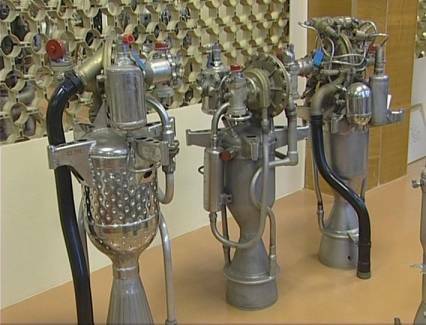 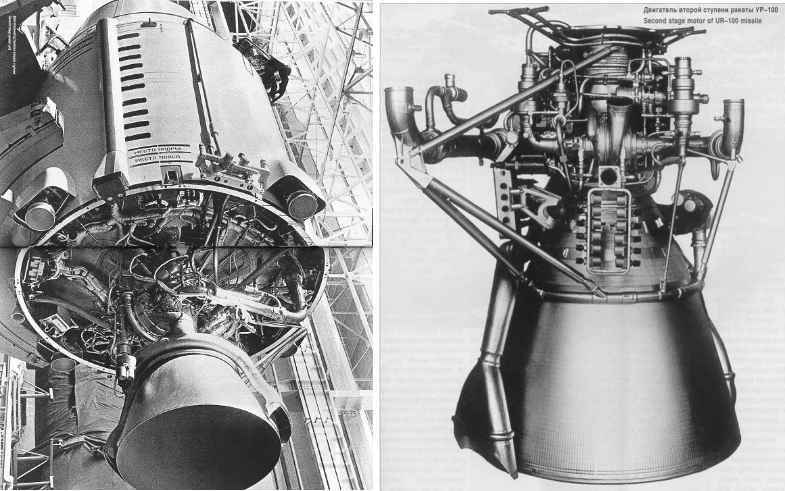 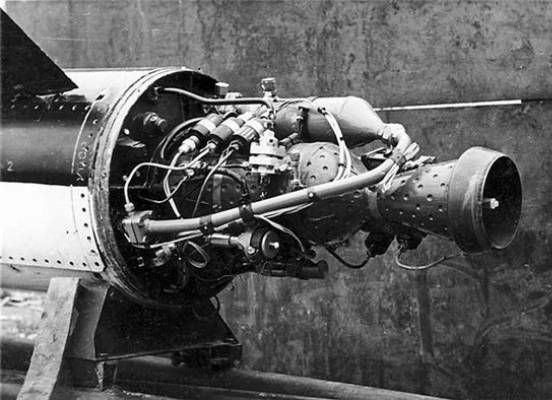 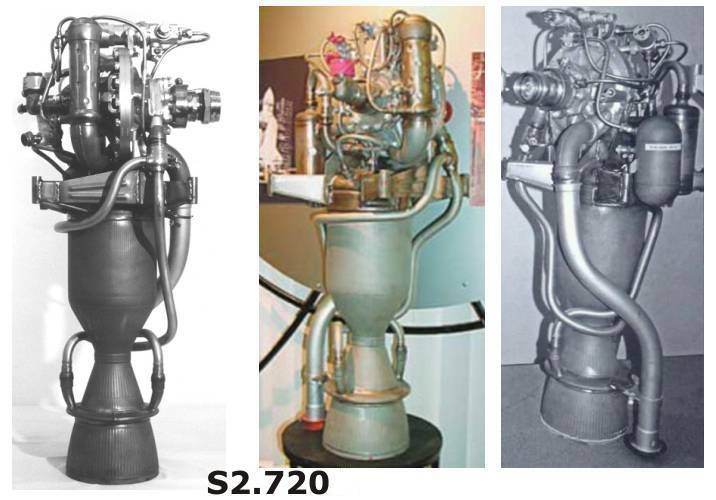 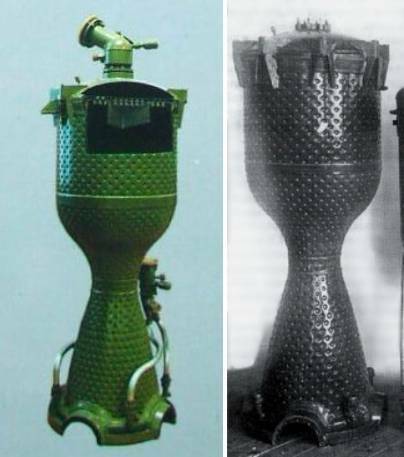 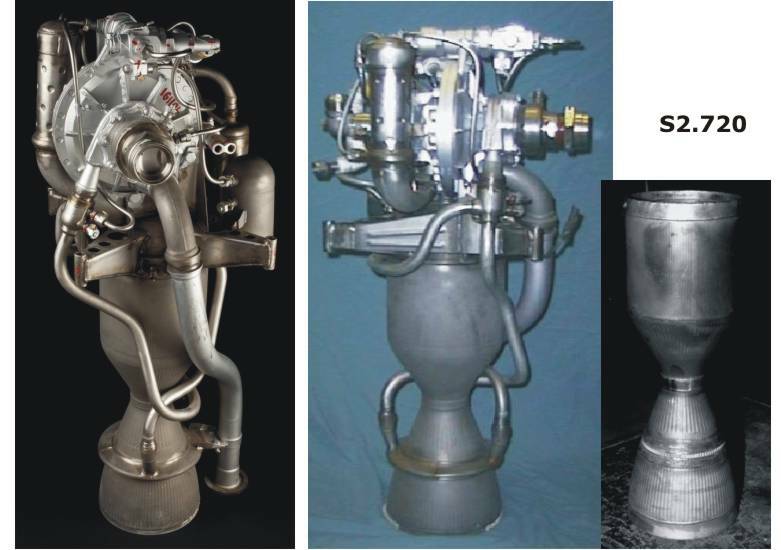 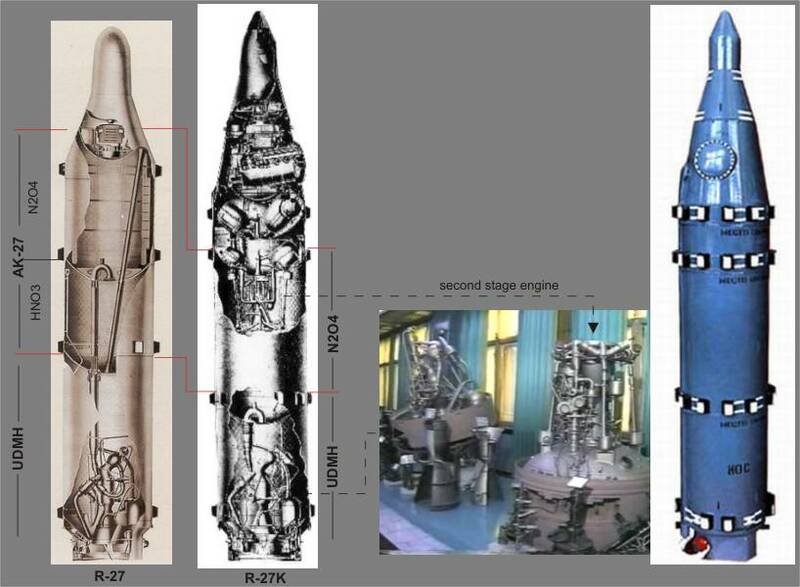 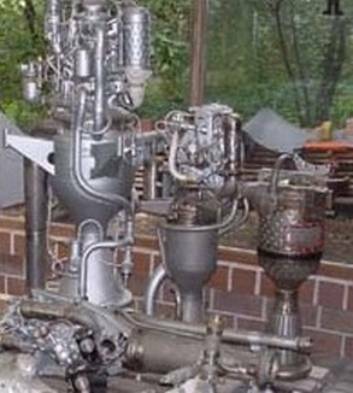 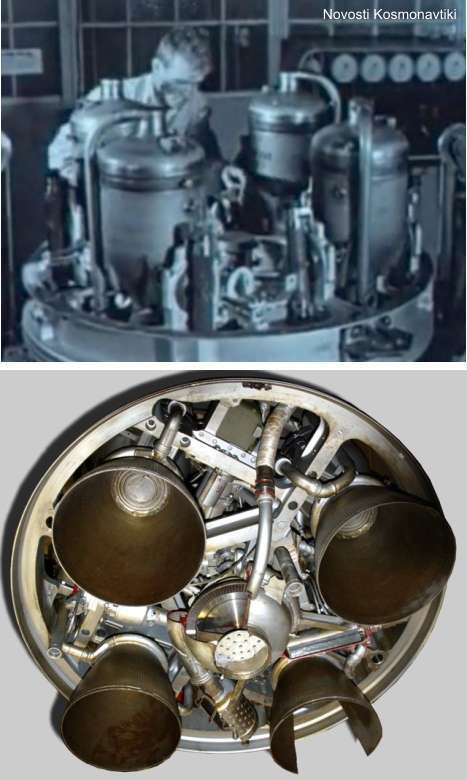 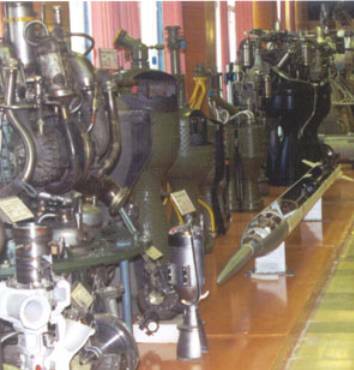 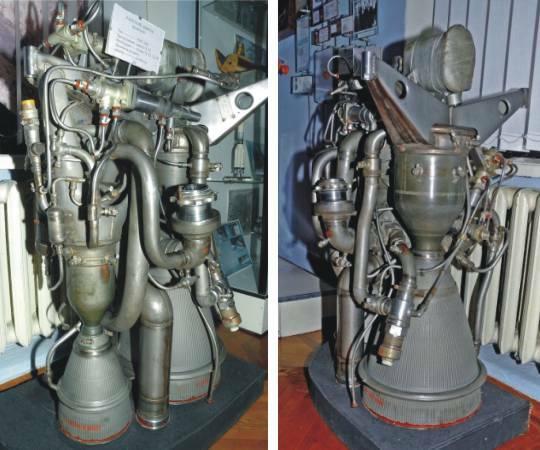 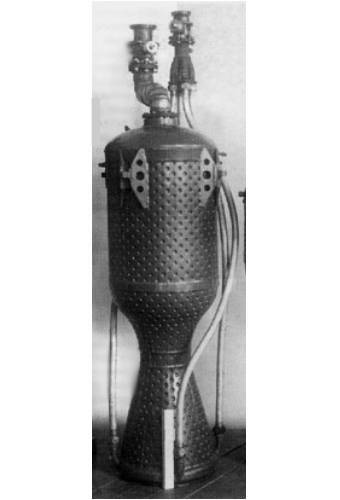 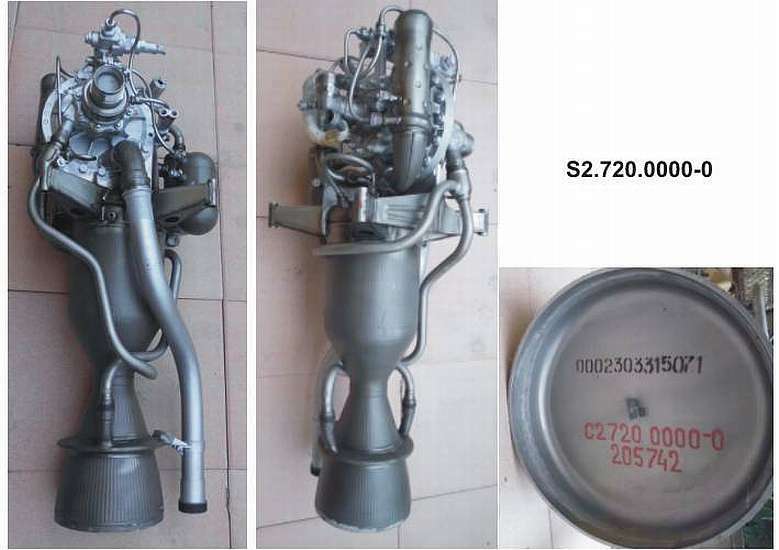 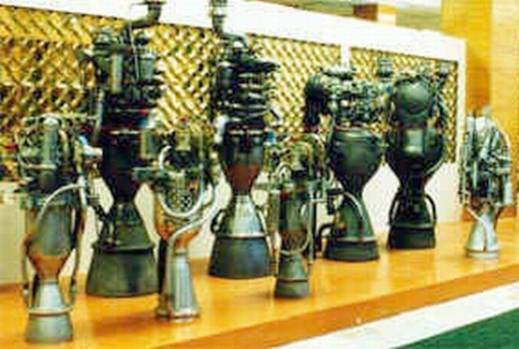 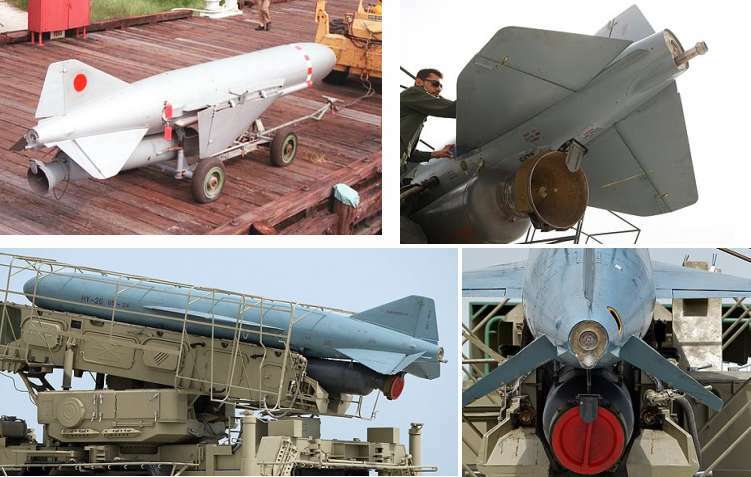 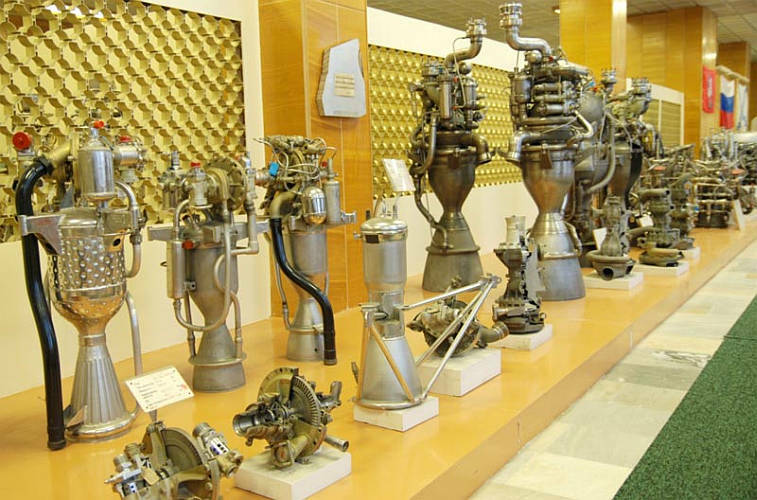 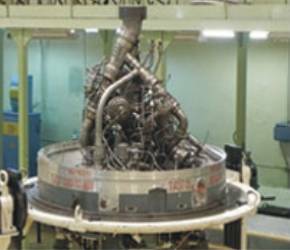 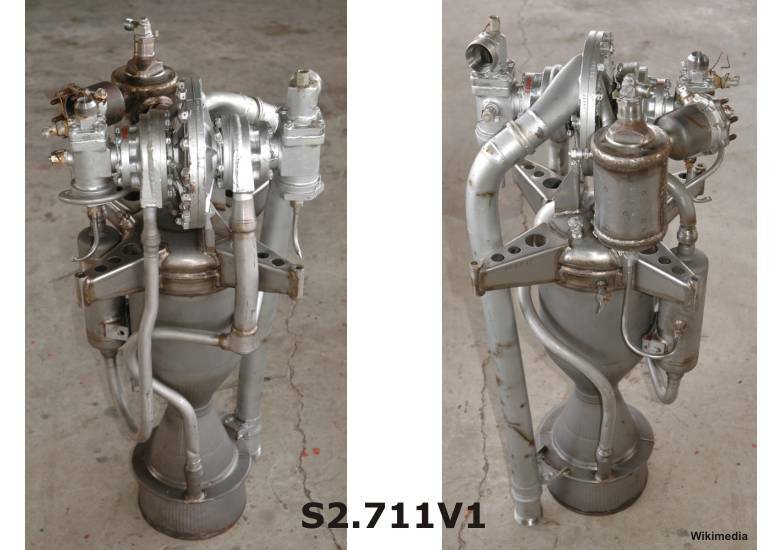 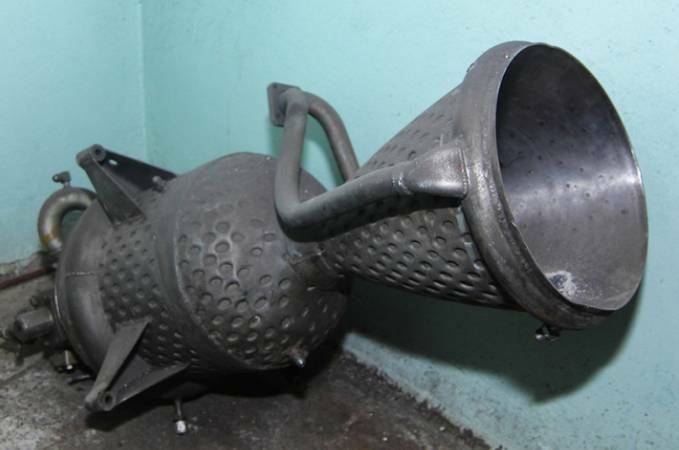 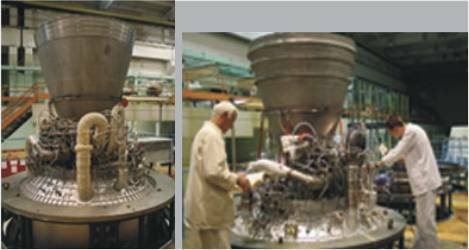 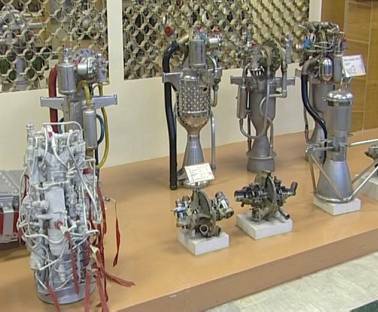 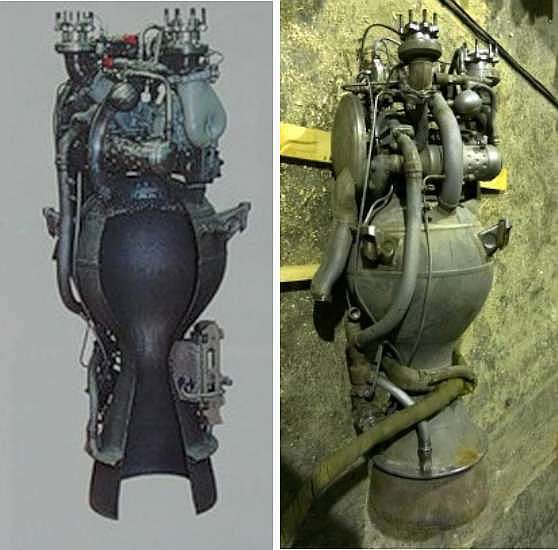 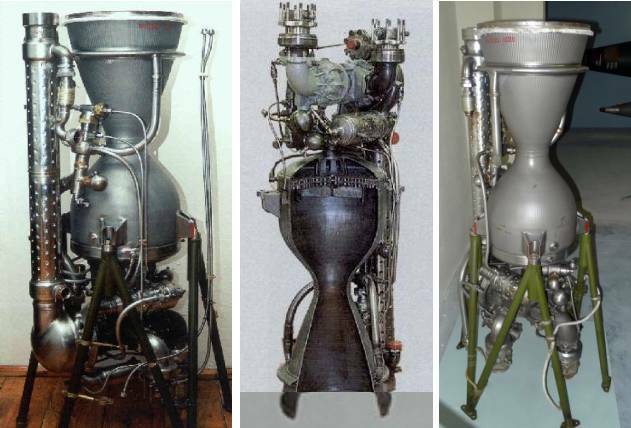 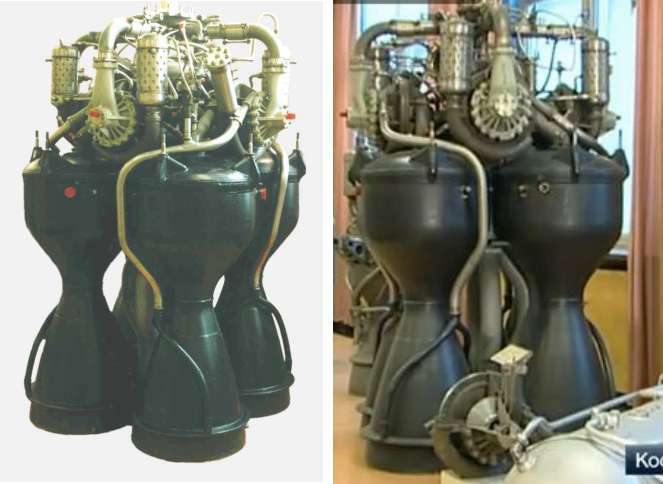 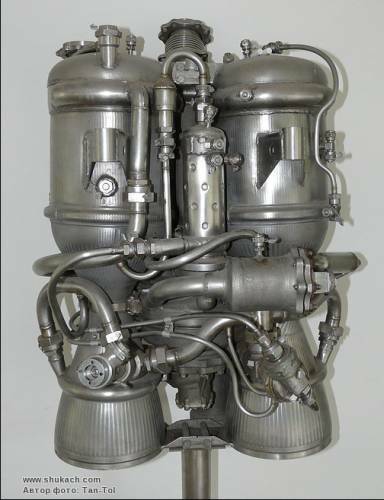 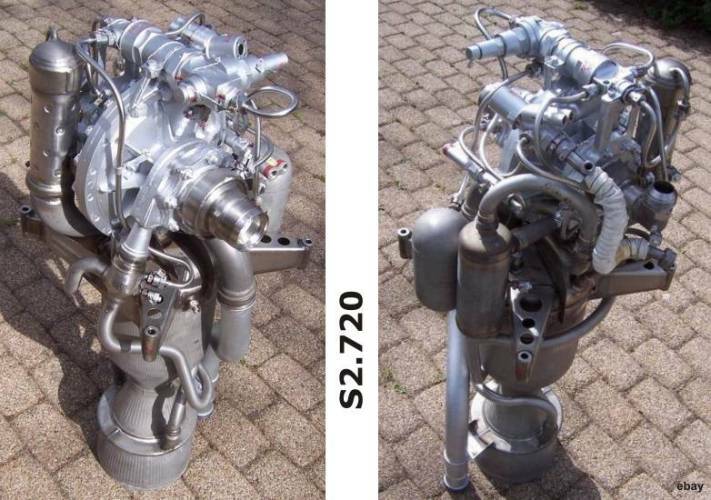 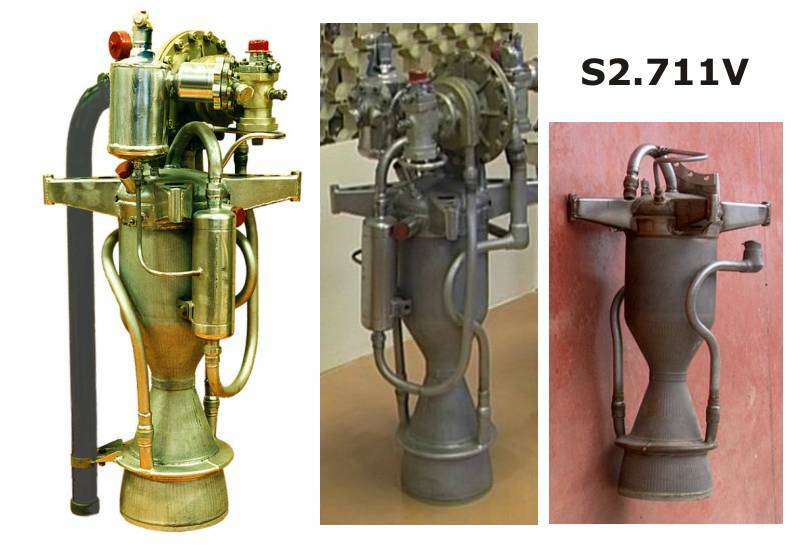 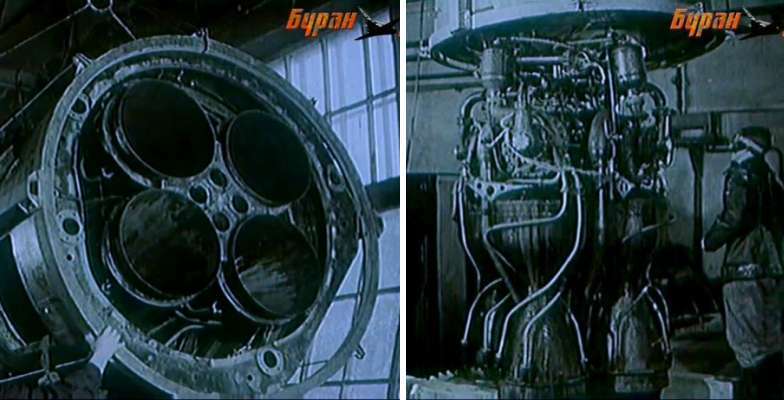 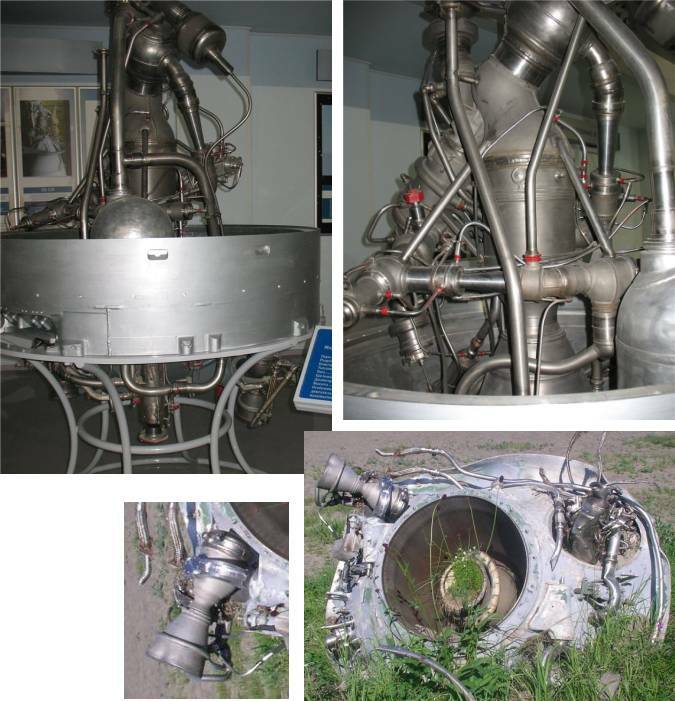 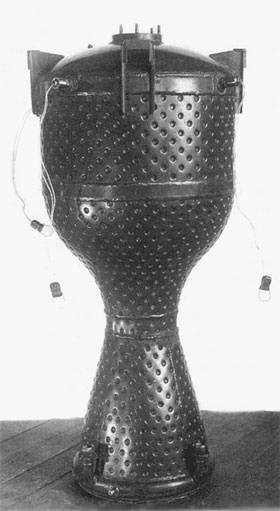 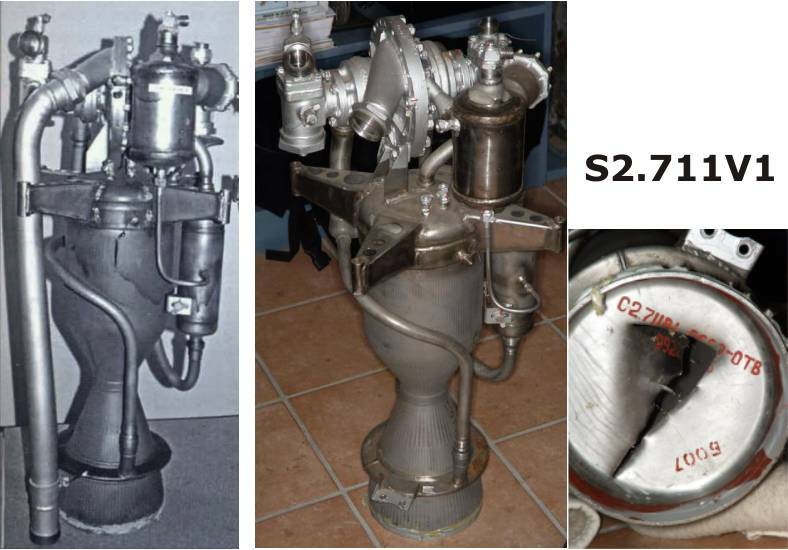 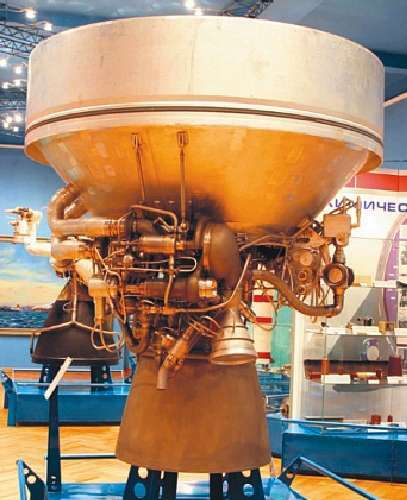 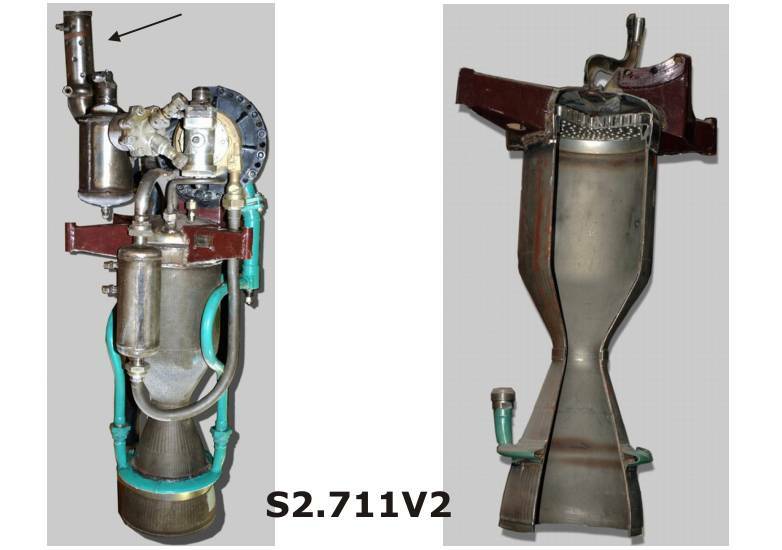 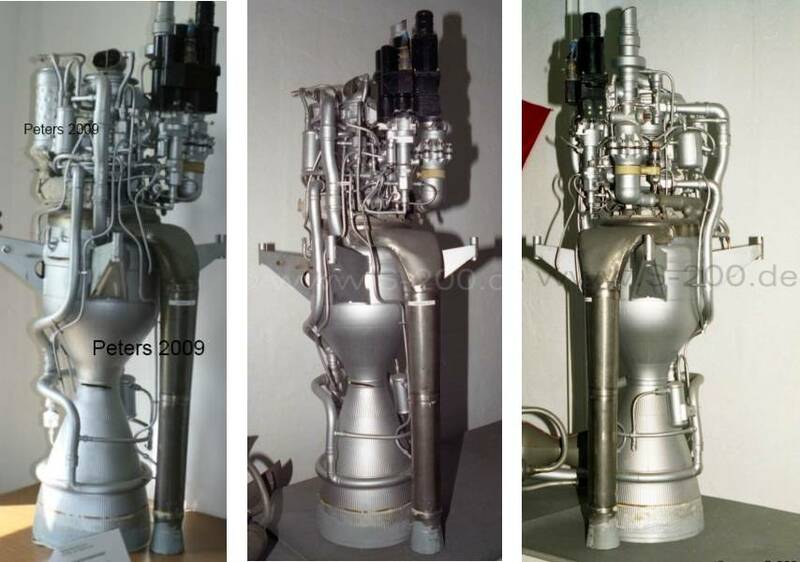 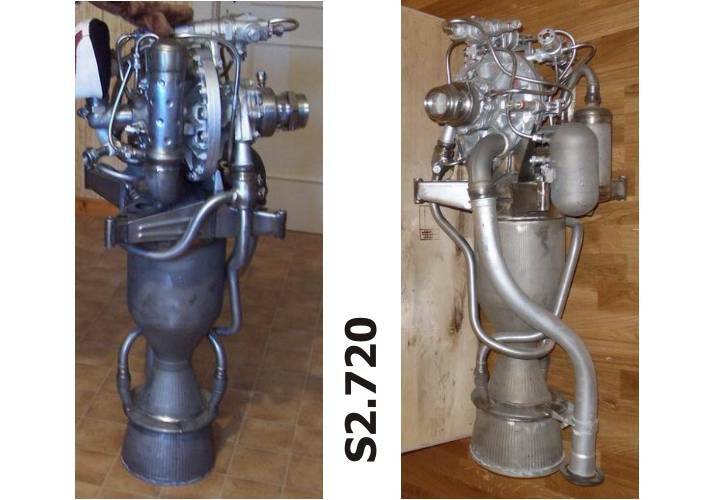 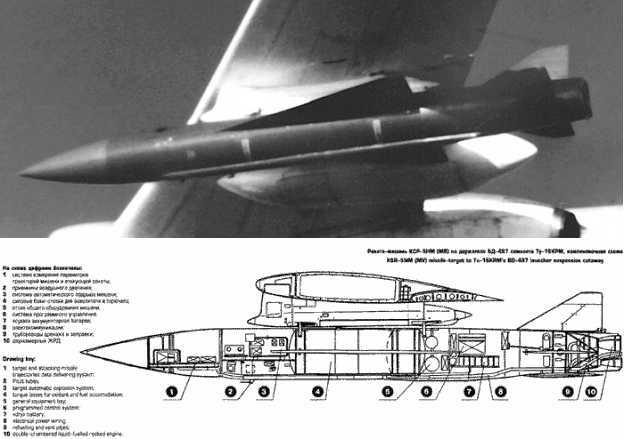 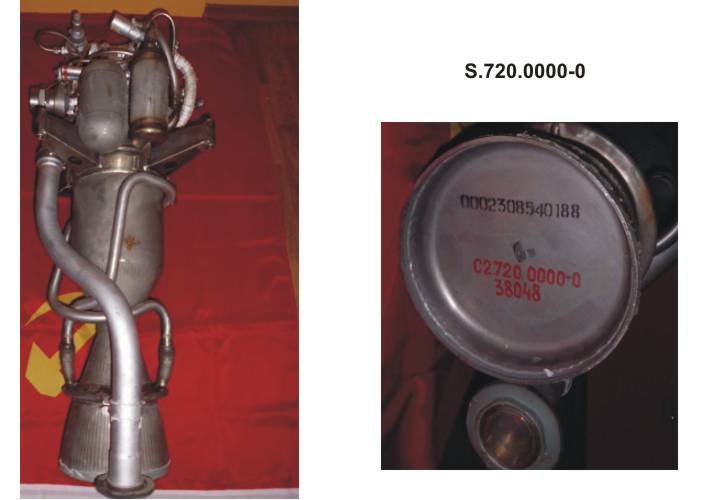 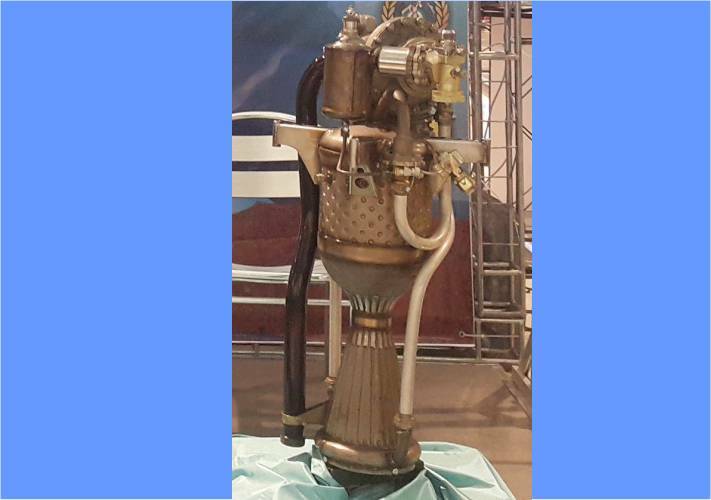 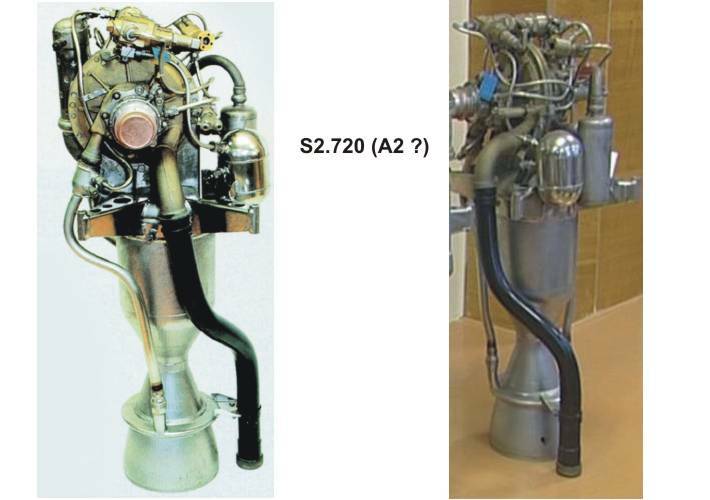 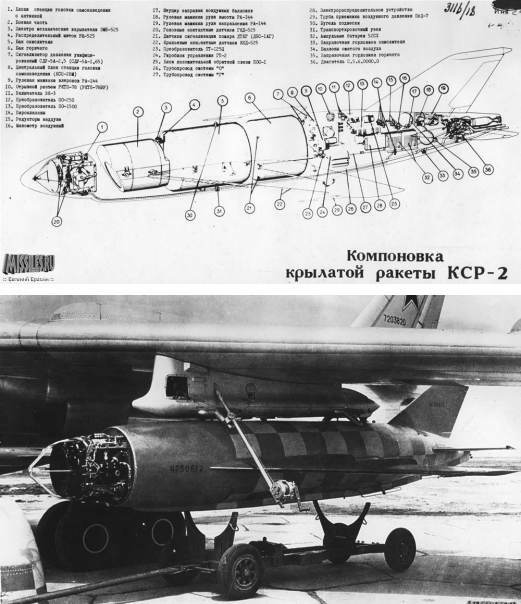 Throughout its history the Isayev Design Bureau OKB-2 has created since 1953 more than 120 liquid-fuel engines and engine assemblies for missiles and spacecrafts. 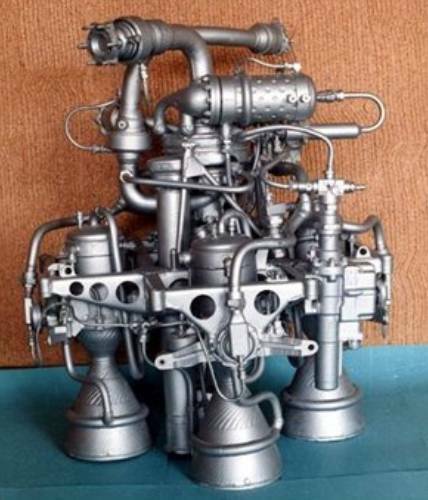 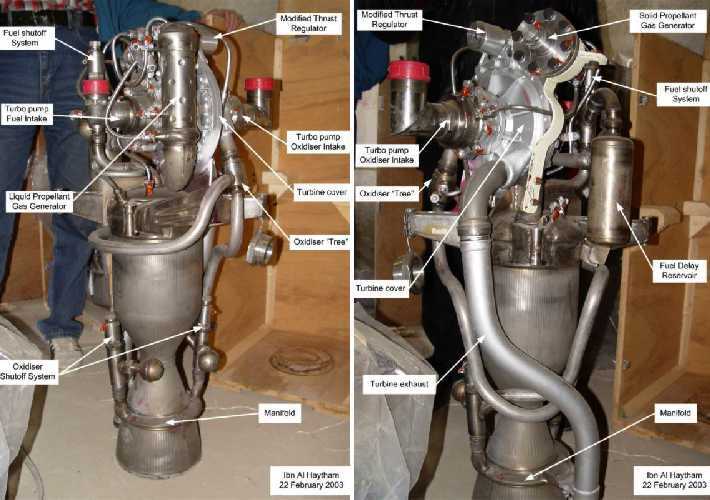 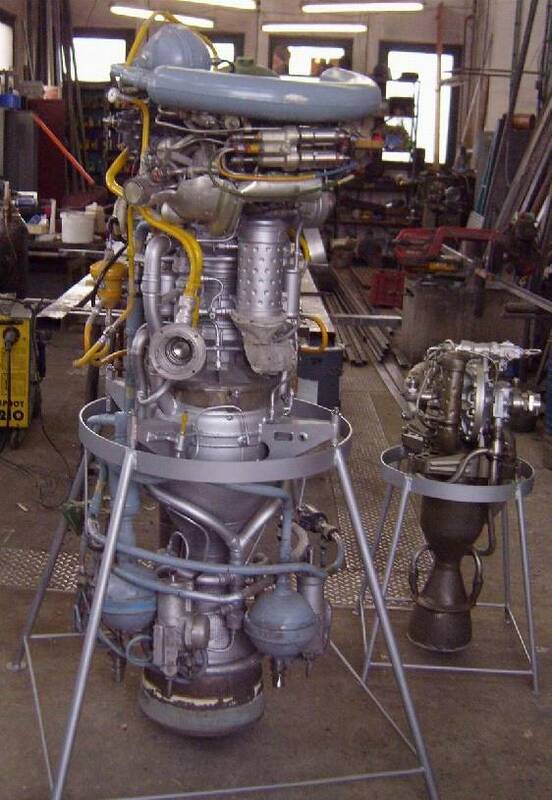 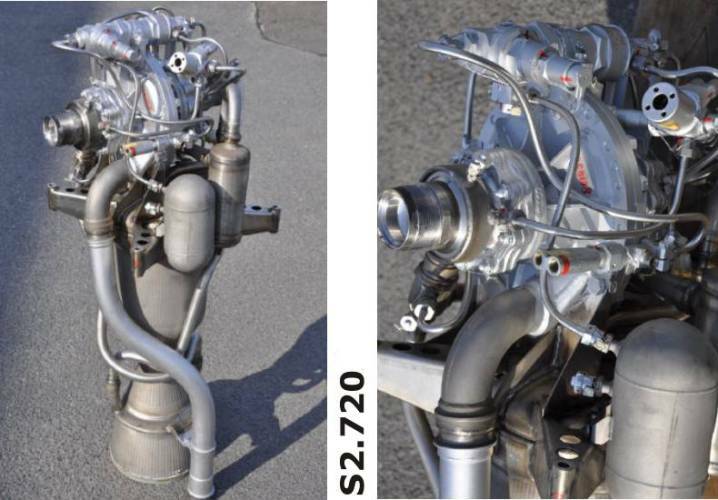 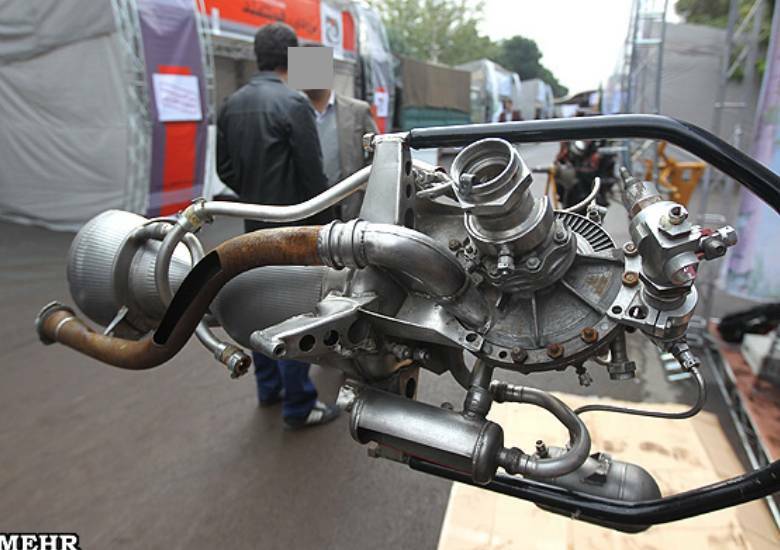 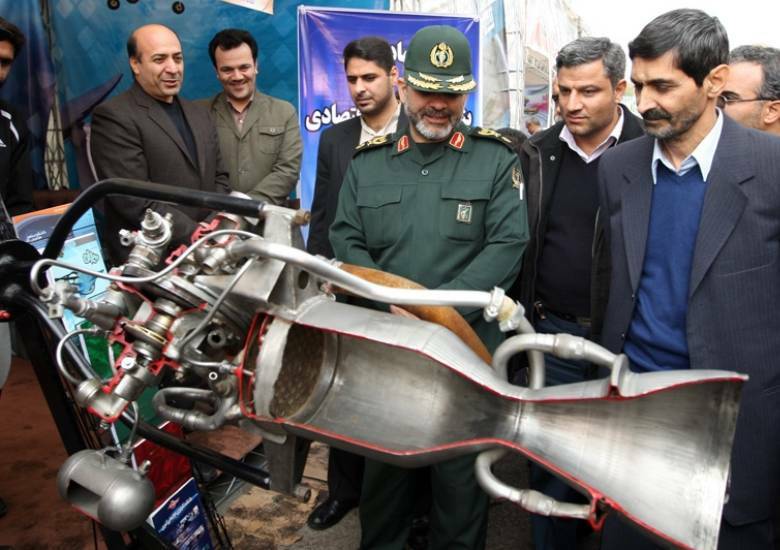 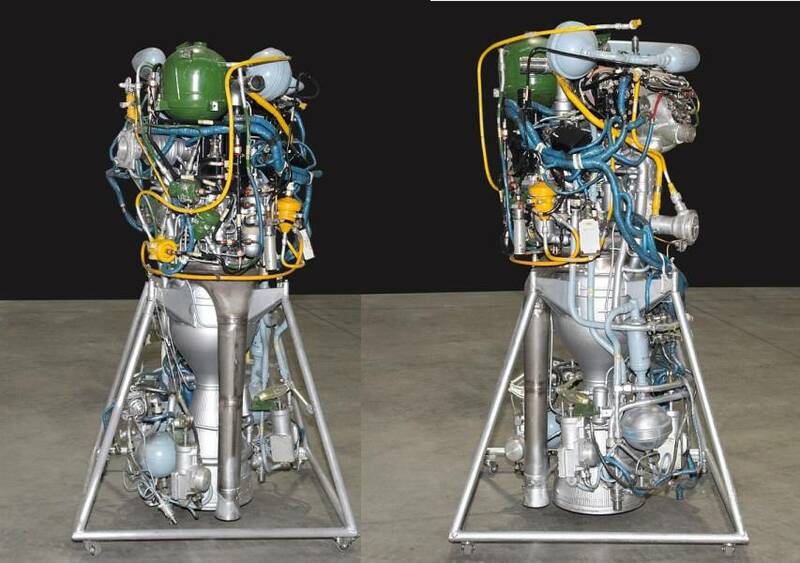 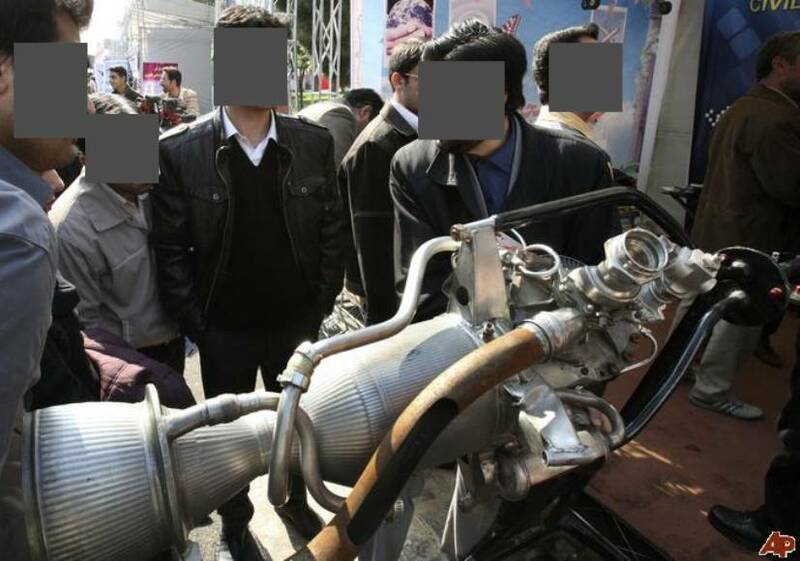 Approximately 40 of these engine designs proceeded into serial production. 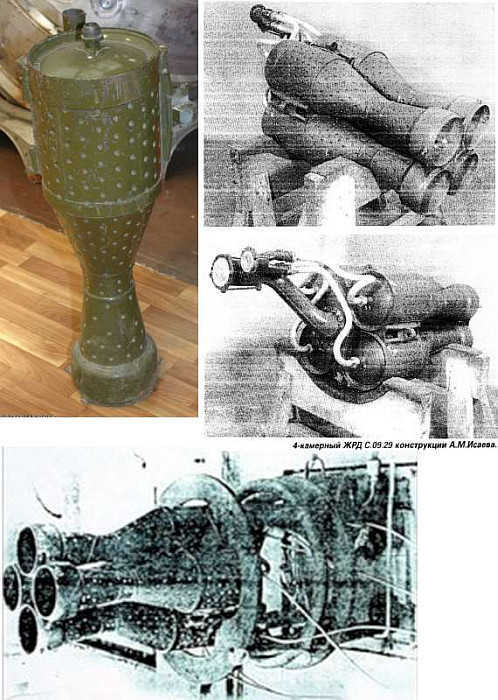 Here are some data and pictures, which I found up to now. 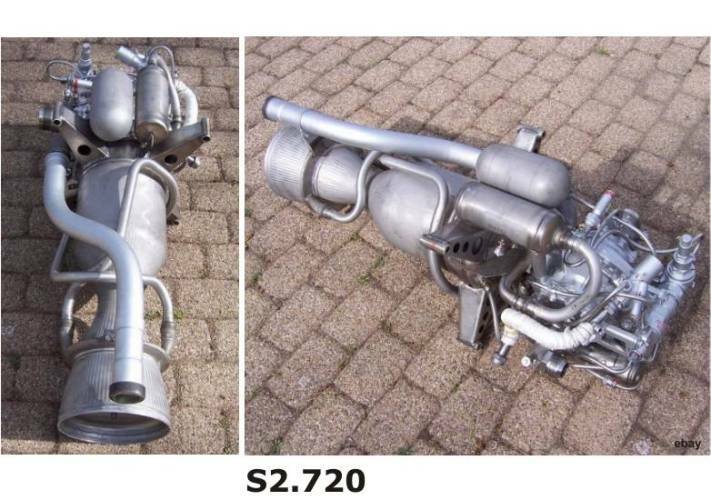 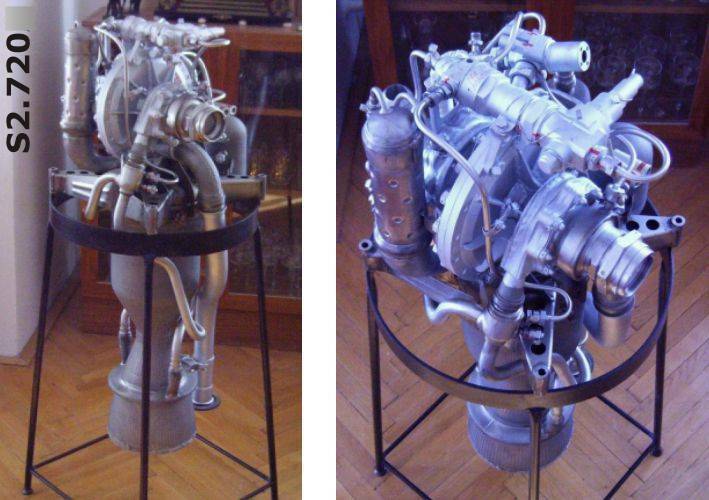 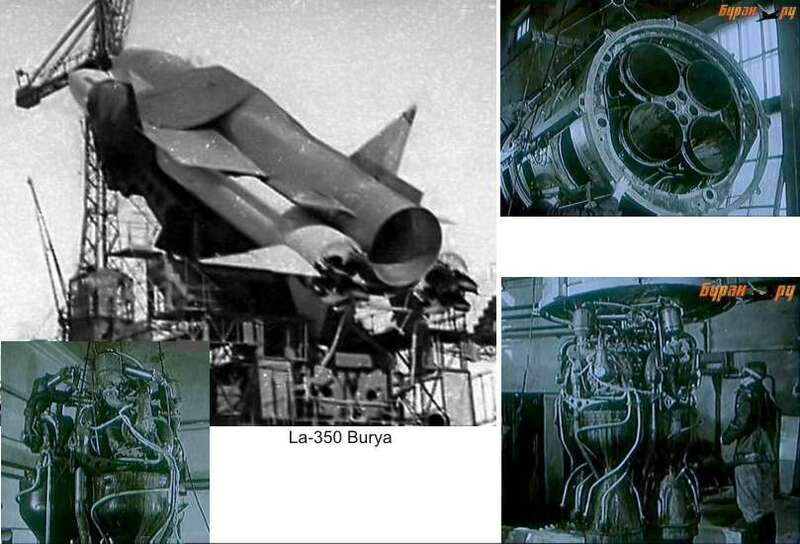 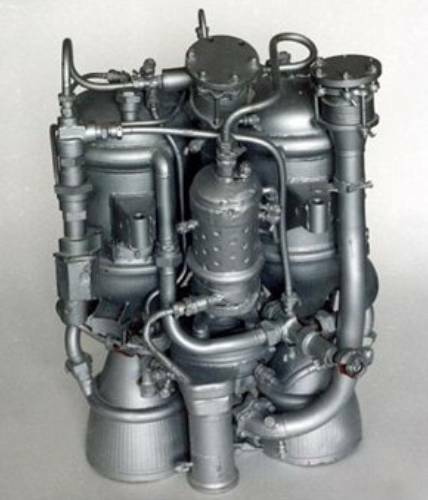 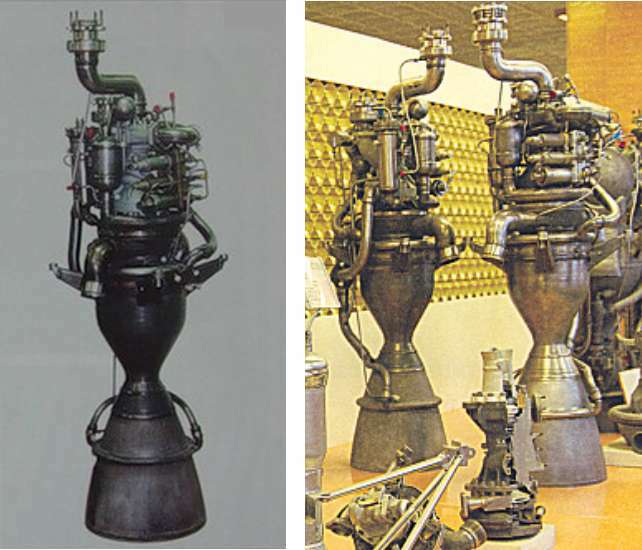 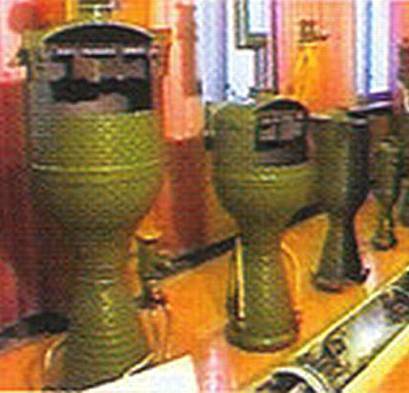 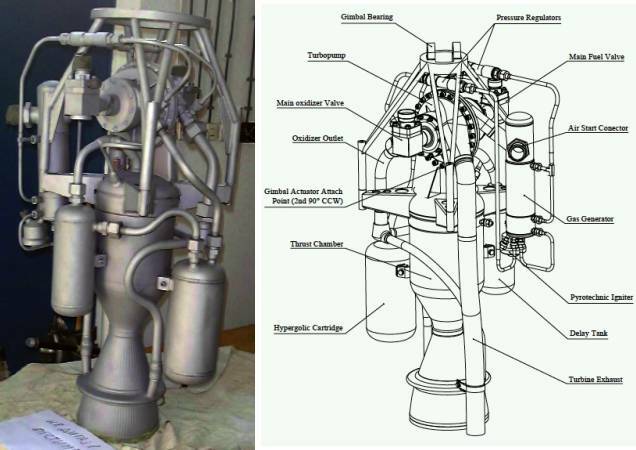 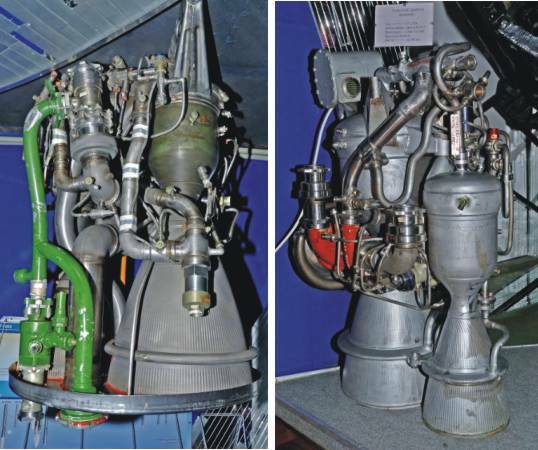 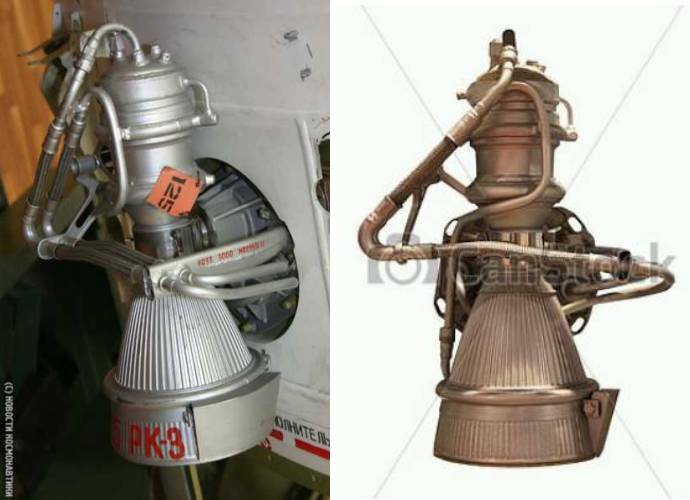 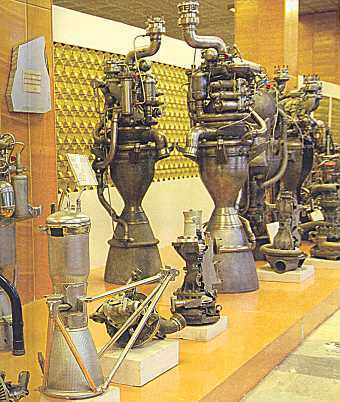 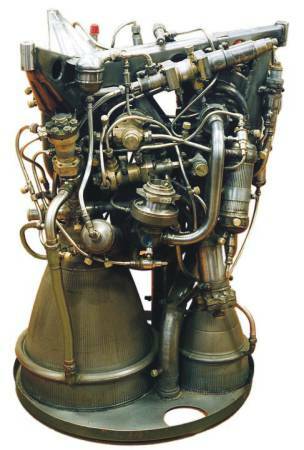 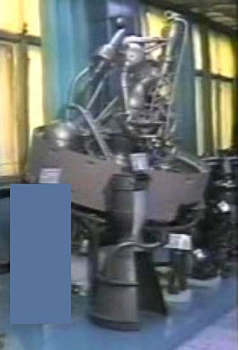 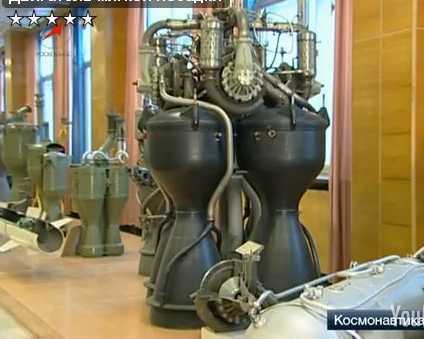 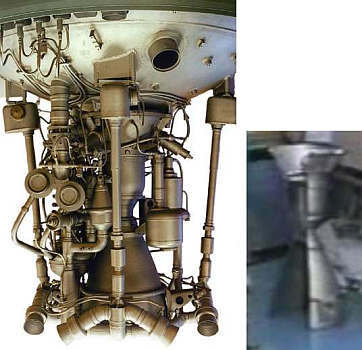 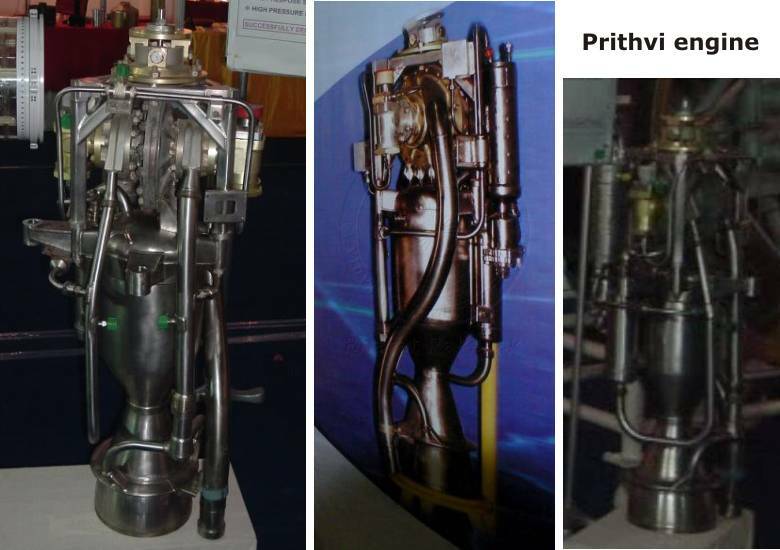 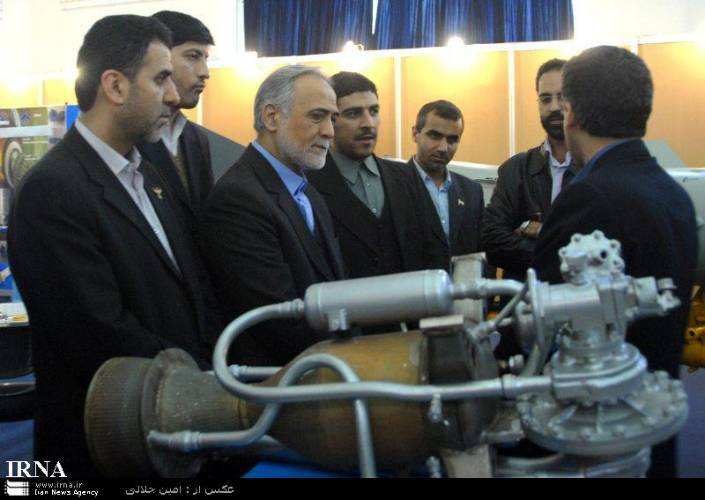 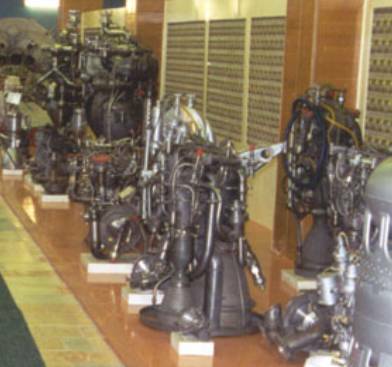 Some of them are similar to Isayev's engines, but of other designers (e.g. 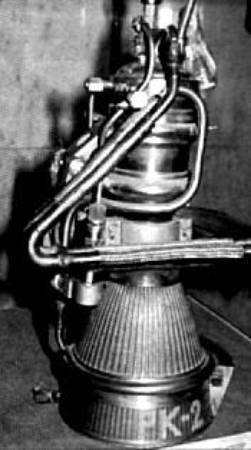 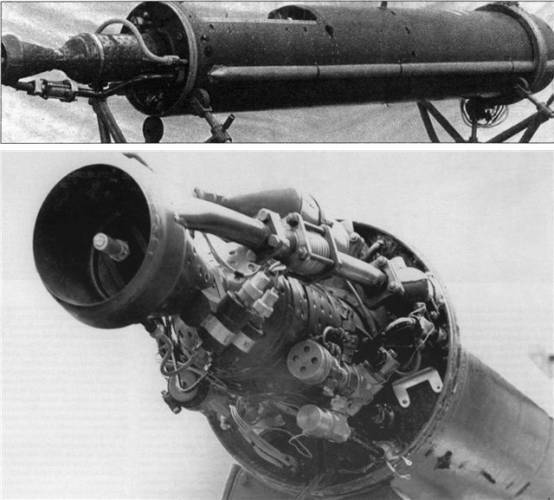 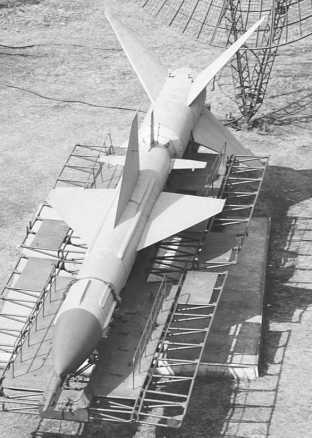 OKB Sevruk; in 1958 with Isayev's OKB-2 fusioned)*. 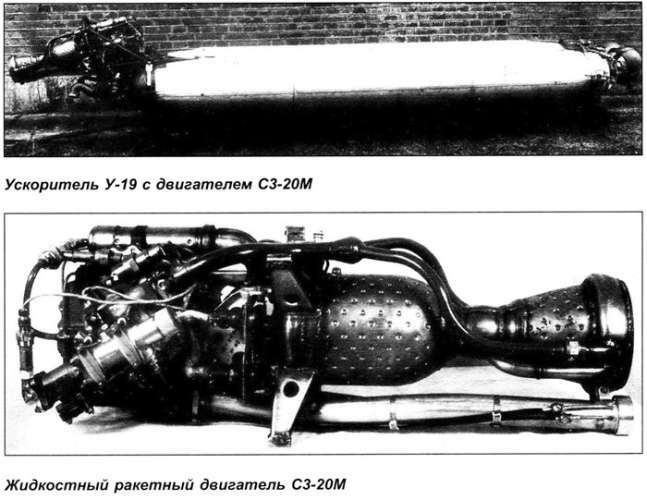 S2.145 Sevruk type 1 1 TG-02 AK-20F 83.4 ? 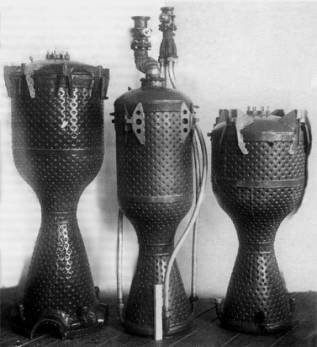 88.2 ? 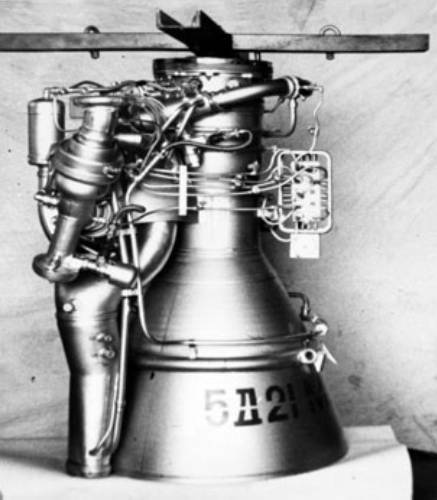 S2.168 ? 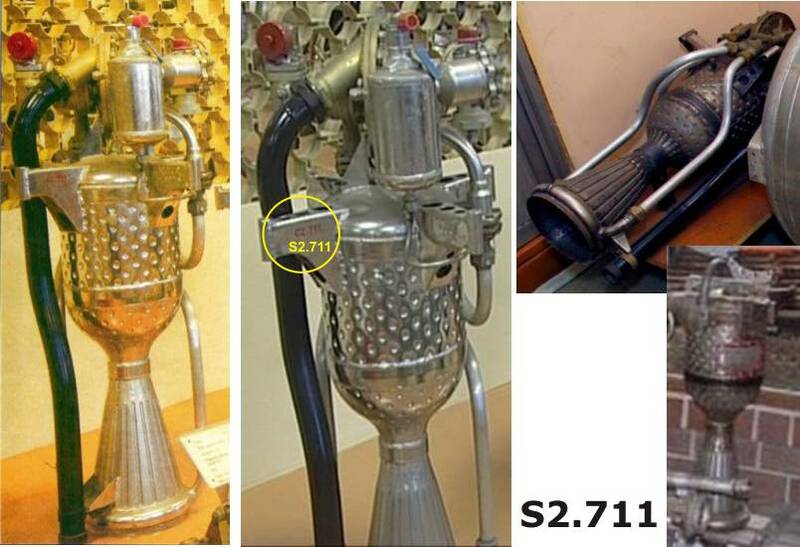 Sevruk type 1 2 TG-02 AK-20F ? 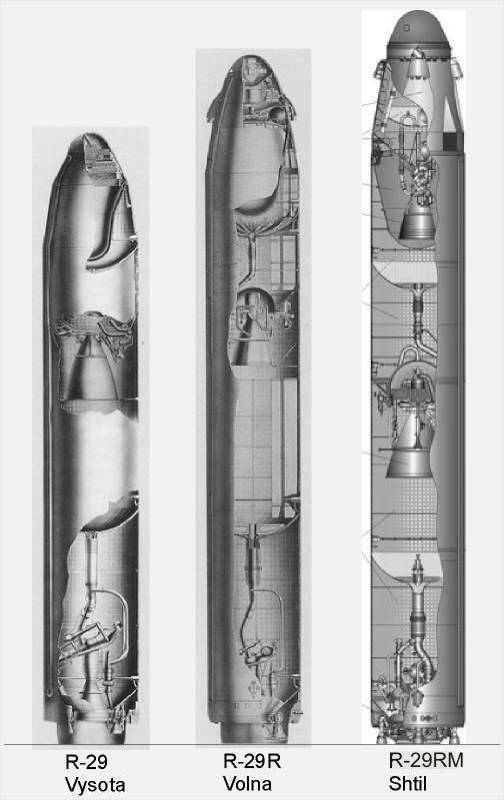 1 2 ? ? 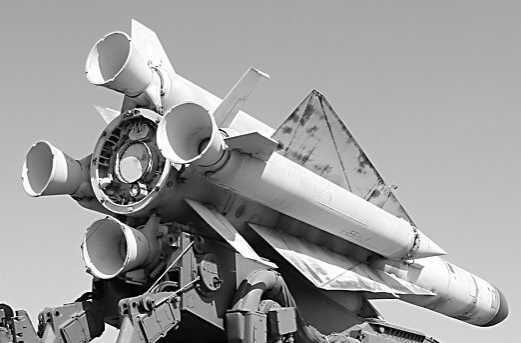 156.9 A-350 "Galosh"
1 2 UDMH N2O4 131.4 A-350 "Galosh"
RD-0200 S2.1200 2 2 TG-02 AK-27I 58.8 2256 V-400 "Dalh"